Named after the Polynesian path to the underworld, Mahiki prides itself with its tropical ambiance that will surely create a unique experience for its visitors. With royals and celebrities alike on the Mahiki guestlist, this surely makes the club one of the most visited in London with queues going round the block. 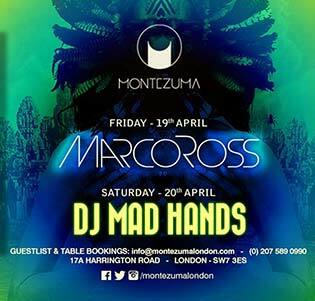 This is why you have to make sure that you’re on that guestlist and have your Mahiki table booking with us here are at London Night Guide. Below is a list of the Mahiki Bottle Prices that will bring you to a whole new dimension of fun in the tropics. 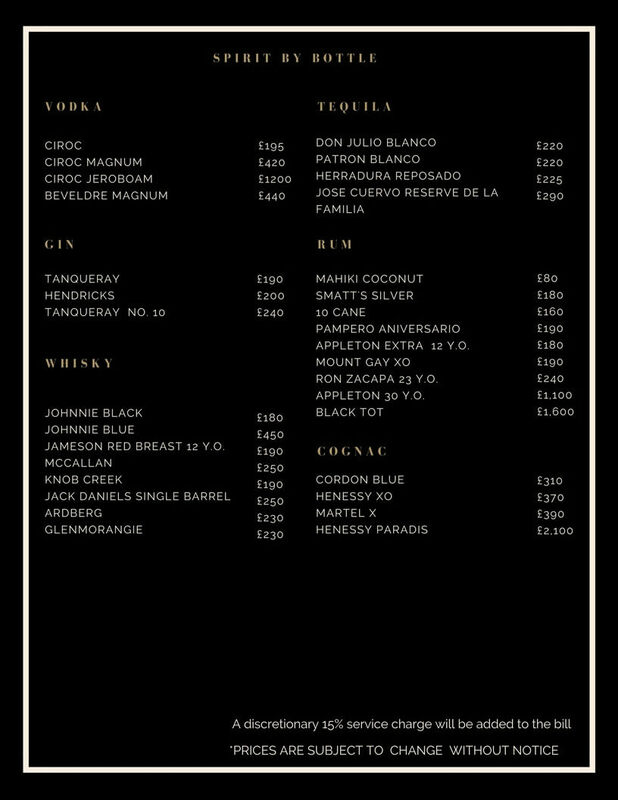 For more details about the drinks and bottle prices menu for Mahiki Club, please see the image below. WHAT IS THE MAHIKI BOTTLE PRICE MENU? Famous for its exotic drinks, Mahiki makes the freshest fruit cocktails that are creatively presented in the tropical design glasses and cups. The signature cocktail, Mahiki Coconut Rum, is made of Pampero espasyal with vanilla, pear, strawberry, lemon, sugar and Creme’ de Fraisen and served long topped with sparklng wine. The best part? It is only £80. 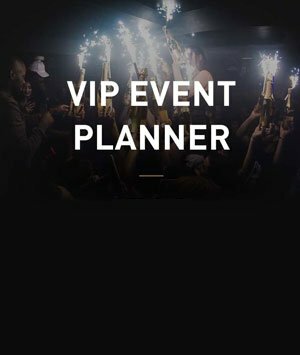 The standard spending per table is a minimum of £500 but if you want to experience the VIP feel and service, minimum spending will start at £1,000. Prices on individual bottles can range from £80 per bottle of Mahiki Coconut drink to £11,000 per bottle of Don Perignon Methuselah. With its wide selection of vodka, gin, whisky, tequila, rum, cognac and champagne, one can definitely find a perfect fit for every taste and a price for every budget. Whether you want to celebrate a birthday party or not, Mahiki’s sharing options could be for you as it can serve a group of up to 8 people. The Armada Treasure Chest which is served in a 24 carat gold plated chest is surely a fancy way to party at £470. The Jewel of the Seas is a fresh fruit mix that will send the mermaids dancing around your table for only £600. Queen Ann’s Revenge, the most precious of the three, is a group of shots and bottles of vodka and champagne at £1,200. 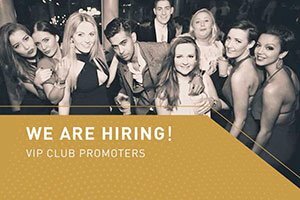 Make sure you check out our birthday packages and throw the best party of your life here in Mahiki. 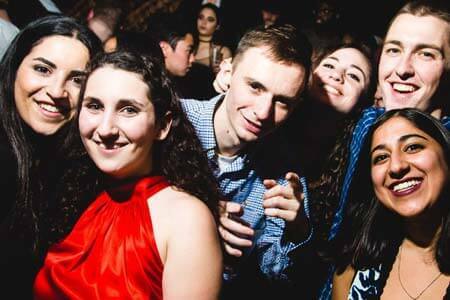 Make sure you reserve your spots early because Mahiki’s books are filling up fast! 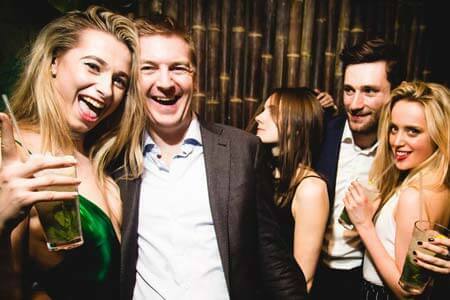 Contact London Night Guide for more information about Mahiki events and parties.